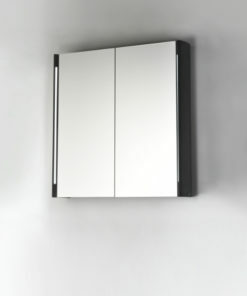 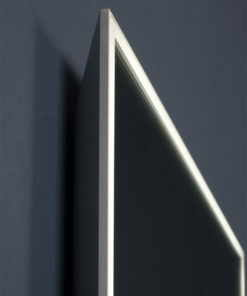 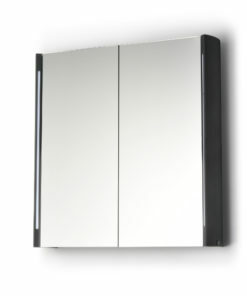 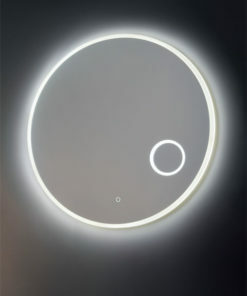 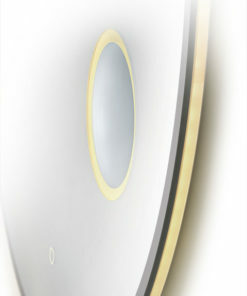 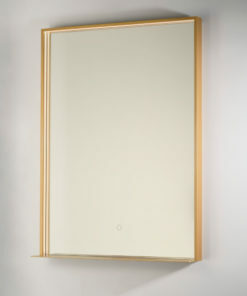 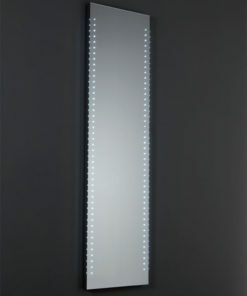 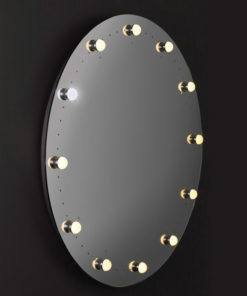 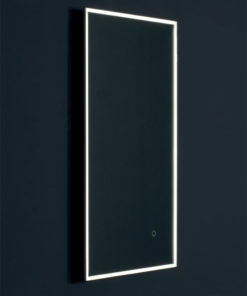 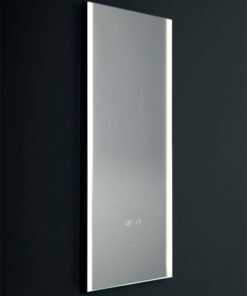 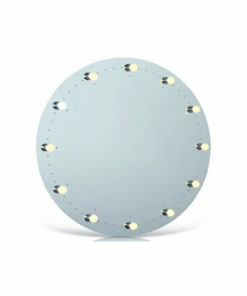 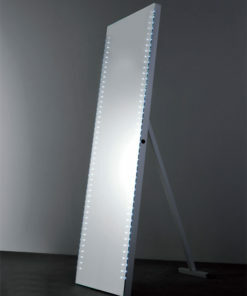 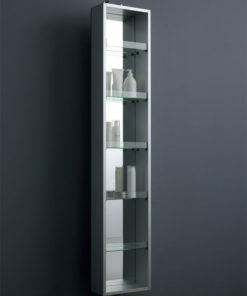 VANITA’ & CASA founded in 2011, specialized in the production of LED illuminated mirrors and mirror cabinets. 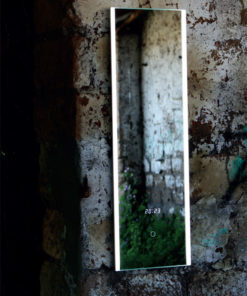 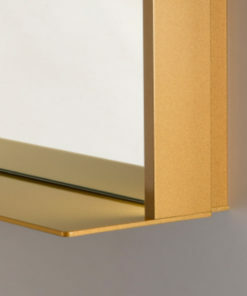 Always in line with the most innovative and advanced technologies the market has to offer, Vanità & Casa proposes unique mirrors that combine innovation with unquestionable aesthetic quality. 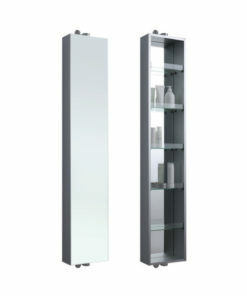 Bathroom and also furniture accessories, elegant, practical, easy to install and eco-sustainable, our mirrors and mirror cabinets, make ofVanità & Casa an excellent partner for designers and architects.